Deep neural networks and deep learning have become popular in past few years, thanks to the breakthroughs in research, starting from AlexNet, VGG, GoogleNet, and ResNet. In 2015, with ResNet, the performance of large-scale image recognition saw a huge improvement in accuracy and helped increase the popularity of deep neural networks. 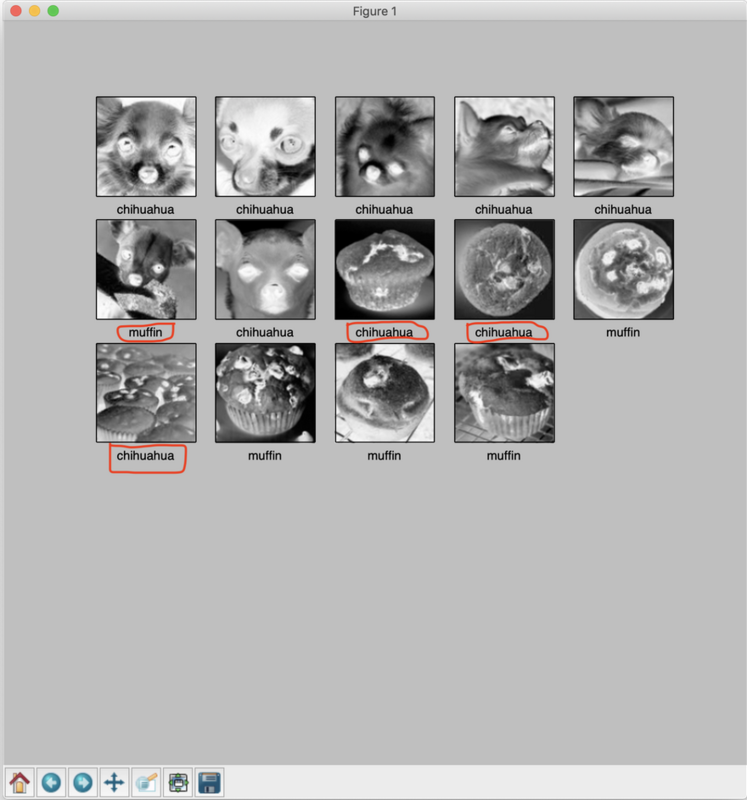 This article discusses using a basic deep neural network to solve an image recognition problem. Here, emphasis is more on the overall technique and use of a library than perfecting the model. Part 2 explains how to improve the results. I wanted to use a deep neural network to solve something other than a “hello world” version of image recognition — MNIST handwritten letter recognition, for example. 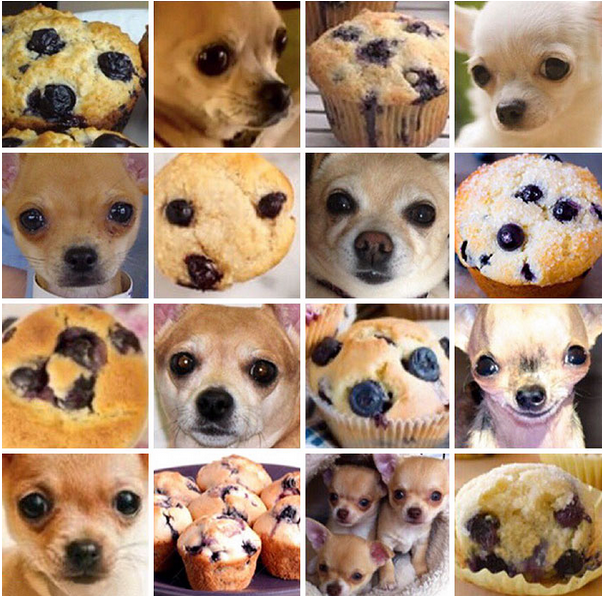 After going through the first tutorial on the TensorFlow and Keras libraries, I began with the challenge of classifying whether a given image is a chihuahua (a dog breed) or a muffin from a set of images that look similar. The data set included with this article is formed by combining this source and searching the internet and applying some basic image processing techniques. The images in this data set are collected, used, and provided under the Creative commons fair usage policy. The intended use is (for scientific research in image recognition using artificial neural networks) by using the TensorFlow and Keras library. This solution applies the same techniques as given in https://www.tensorflow.org/tutorials/keras/basic_classification. Basically, there are no prerequisites to this article, but if you want to follow the code, it’s helpful to have basic knowledge of Python, numpy, and going through th eTensorFlow and Keras library. I used TensorFlow and Keras for running the machine learning and the Pillow Python library for image processing. Note: Whether the use of sudo is required depends on how Python and pip is installed on your system. Systems configured with a virtual environment might not need sudo. 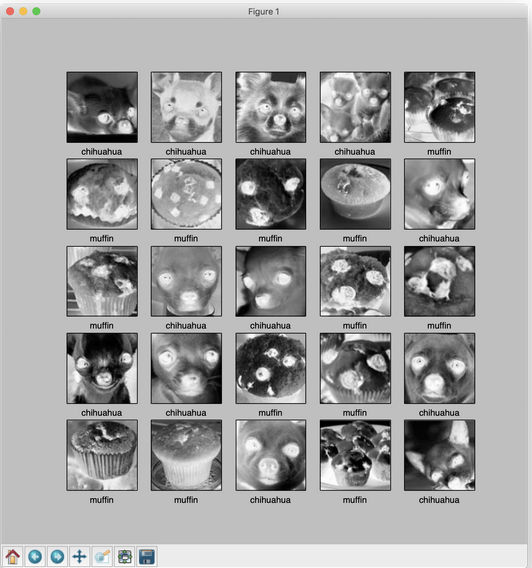 # Use Pillow library to convert an input jpeg to a 8 bit grey scale image array for processing. # Make aspect ratio as 1:1, by applying image crop. # needs to locate the subject and then crop or scale accordingly. # Scale the image to the requested maxsize by Anti-alias sampling. train_images and train_lables is training data set. test_images and test_labels is testing data set for validating the model’s performance against unseen data. Using the matplotlib.pyplot Python library, we can visualize our data. Make sure you have the matplotlib library installed. Note: The images are grayscaled and cropped in the preprocessing step of our images at the time of loading. Similarly, we can visualize our test data set. Both training and test sets are fairly limited, so feel free to use Google search and add more examples and see how things improve or perform. # Setting up the layers. Test accuracy is less than training accuracy. This indicates model has overfit the data. There are techniques to overcome this, and we will discuss those later. This model is a good example of the use of API, but far from perfect. With recent advances in image recognition and using more training data, we can perform much better on this data set challenge. In this article, there are a few wrong classifications in our result, as highlighted in the previous image. So this is far from perfect. In Part 2, we will learn how improve the training.